What do you think this Cheerson CX-OF Dancing Position Hold FPV Camera Drone Flight Test Review video? 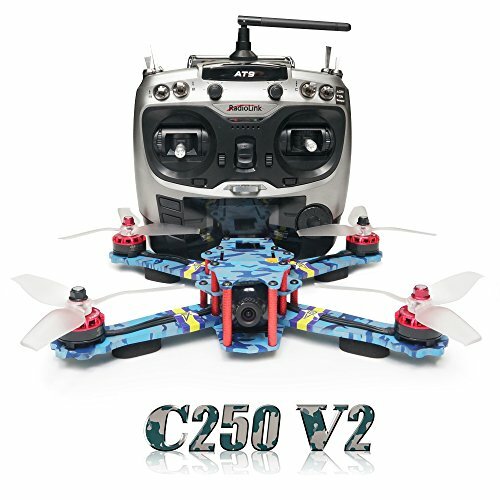 The first commercial nano quadcopter with a position hold sensor that makes it very easy to fly. It can also dance! Coming soon to all vendors. Links will be provided here when available. 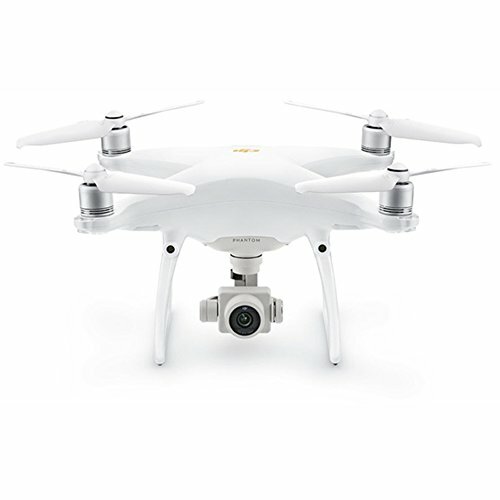 – Optical position hold sensor automatically maintains the quadcopters horizontal position. Simulates GPS position hold ability. – Also has altitude hold to automatically maintain vertical position. 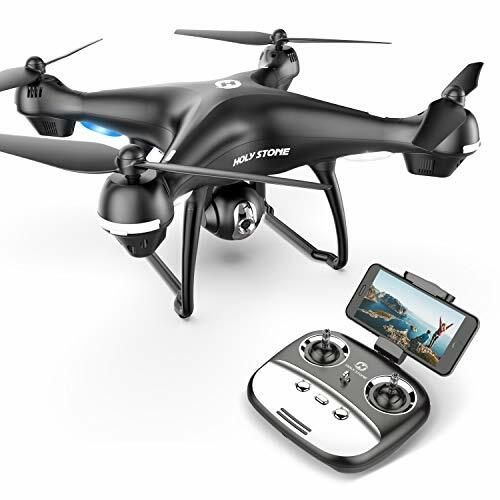 – Include WiFi FPV allowing real time viewing of in flight video, and recording directly to your smartphone via CX-OF app. App available on Google Play here https://goo.gl/2z6Kpe, and coming soon to iTunes. – Can also be controlled and flown directly through your smartphone via CX-OF app if desired. – App includes trajectory mode (drawn route). 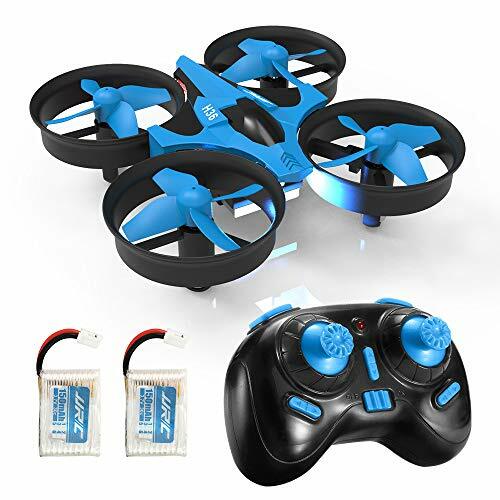 Normally, this type works poorly on most toy quadcopters because they can drift during flying of the route. However, with position hold, this feature can actually work as intended. – App also includes selfie mode, which faces the camera toward you. – App also includes programmable Choreography dance mode allowing the quadcopter to dance without pilot input. – Low resolution 0.3MP video. 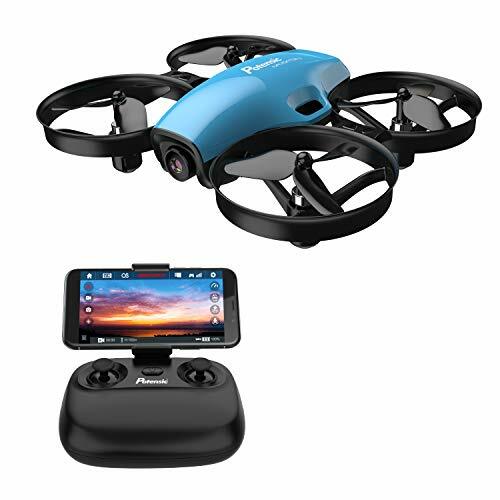 This could be a fantastic little “selfie” quadcopter with the CX-OF app if Cheerson would only put a 720p camera on it. Yo Cheerson, get to work on this! – Position hold work best near to the ground (below about 10 feet). It seems to drift more the higher you go. Be sure to share this Cheerson CX-OF Dancing Position Hold FPV Camera Drone Flight Test Review video!